Local firm established in 1990, with a fleet of over 120 vehicles. Their courteous drivers are equally adept working with corporate, disability, school services and sightseeing tours. 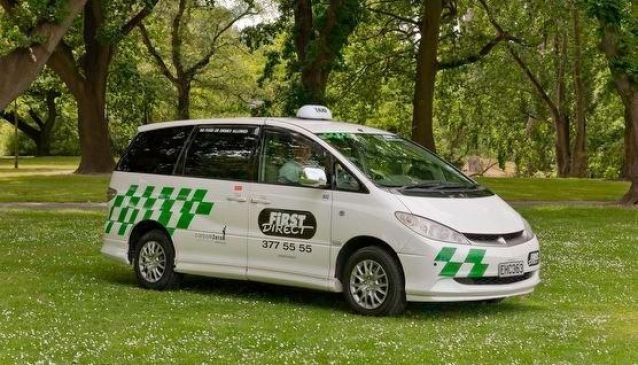 First Direct Taxis are also experienced with dealing with a number of non-standard requests including female driver, bike racks, small pet transport and jump starts.